When the idea of SagePost47 first originated, the two of us were in very different places in life: a young alum three years out of college on a great career track, and a sophomore in college still figuring out her major. However, we both recognized the importance of mentorship in our life and wanted to bring it to the broader Sagehen community. In 2014, we piloted a small test program to assess the demand of a casual yet genuine young alumni mentorship program on Pomona’s campus. The pilot was well received and based on the learnings we gathered, we decided to officially launch the program in Fall 2015. Our mentors have expressed great interest in speaking with students despite busy work and life schedules, and we want to thank them for taking the time to give back to the Pomona community! Chirp! Also, special thanks to the Career Development Office and The Office of Alumni and Parent Engagement for the strategic alliance we have developed going forward! My favorite part about attending Pomona has always been the community. From sponsor groups to SagePost47 alumni mentors, I have had the privilege to meet and learn from so many passionate, dedicated, and inspiring individuals. By helping SagePost47 grow and develop, I hope to help continue building relationships between Pomona students and alumni because Sagehens flock together. Having wrapped up my first year of college in the US, I feel indebted to SagePost47 for the inspiration and assistance it has offered me, with its wonderful alumni mentor network, ever-helpful Google Hangout series, and the brilliant team I am currently working with. Now, as the lead of the Marketing Team, I strive to make this Pomona treasure more accessible and engaging for all students who are still drowning in concerns about their post-graduation plans. 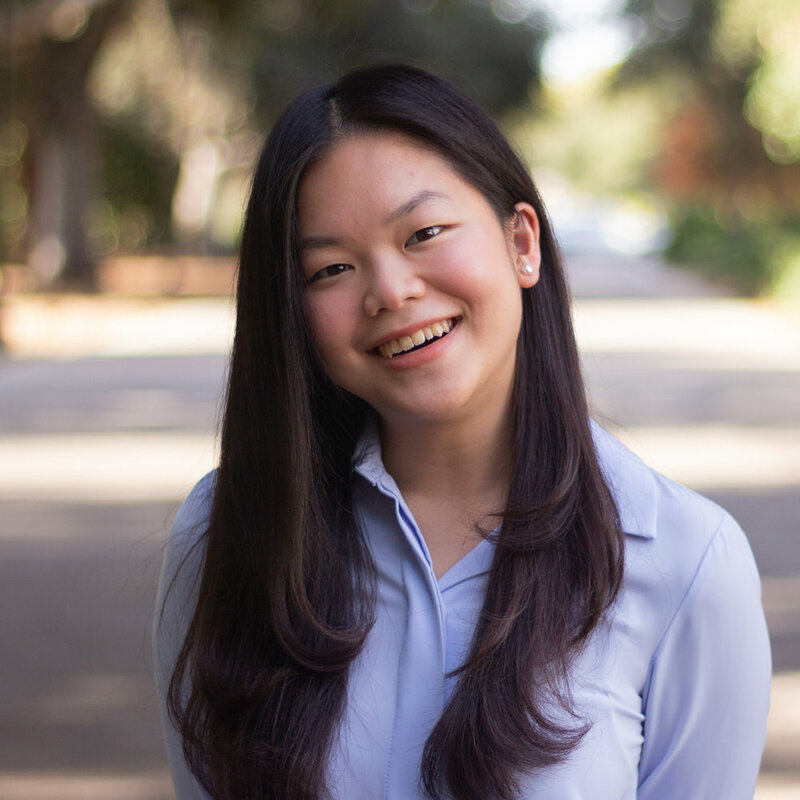 I’m a sophomore at Pomona College who believes in the power of mentorship to change lives! I love the Pomona College community and it is an honor to be able to work with amazing people to help bring members of the community closer together. "Pomona is an idyllic place filled with learning, friendship, and opportunity. This makes it all the more difficult to graduate and enter 'the real world,' -- at least it was for me. As a student, I was lucky enough to connect with alumni mentors who gave me fantastic lifelong advice and who eased this transition, and I can think of no better way to pay their efforts forward than through SagePost47." The best thing about Pomona is the strong sense of community that goes beyond the campus. Speaking from my experience wearing Pomona sweat on the street of SF, Sagehens go out of their ways to connect with one another. As a proud member of SagePost47, I work to help students on campus benefit from this tight network Pomona has to offer, from introducing what networking is to choosing an ideal mentor that is committed to your growth. Thanks to the connections and close bonds I've made during my years at Pomona I have been able to explore a variety of career options through internships, research opportunities, and informational interviews. Through my work at SagePost47 I hope to continue to help foster an explorative mentality for the Pomona community and connect alumni and students together. "When friends and families back home ask me about Pomona, I say the following: it is a close-knit and diverse community of accomplished scholars, scientists, entrepreneurs and artists who are passionate about making a difference in the world. Well I wish to live up to this shared value from here onwards. To me SagePost47 is a long-term commitment I'm very happy to make, even longer than 47 years." Accessible resources, specifically the extensive availability of alumni, have been the most helpful and encouraging part of my Pomona College experience. When I was struggling to determine my major and the potential careers that could follow, I used SagePost47 to connect with mentors and gain insight on their experiences in and outside of college. Through several informational interviews and Skype sessions, I was able to feel confident about declaring a Biology major and about what sorts of jobs I could enter into post graduation. Because SagePost47 was such a critical part to my college career, I am very excited to be a current member of the team and look forward to making those difficult questions every college student faces a little bit easier. “When I started SagePost47 back in 2014, I was a sophomore, eager to talk to alumni from different backgrounds, and couldn’t wait to embark on my own journey of career/life search. Today, 2 years after SagePost47 was born, I am a senior, ready to graduate, join my dream firm, and start the next chapter of my life. None of this incredible journey would have been possible without the support I gained from the amazing alumni in SagePost47. If I could give any word of advice as a senior (and alum gonna-be), it would be this: Take advantage of SagePost47, and remember to give back to the community one day as well. Let the journey begin!" "Being on board with SagePost47 is about giving back to the Pomona community that has supported me. I feel a sense of gratitude to the students and alumni here that have been my friends and mentors. So I believe we can't let Pomona students miss out on the value of meaningful one-on-one mentorships with alumni, because as a school we are all stronger and can achieve more when we are more connected. SagePost47 builds on this collaborative and friendly spirit of Pomona, working to give everyone a leg up with their life and career ambitions. I know it has for me." Since kindergarten I’ve been blessed with teachers who became my mentors. SagePost47 offered me new perspectives on mentorship. Hosting awesome alumni who built amazing life experiences upon shared Pomona memory injects familiarity and resonance between students and alumni mentors. It enlarges and enriches the “close knit community” of our small college. I am lucky to contribute to this team aiming to “knit” big dreams. 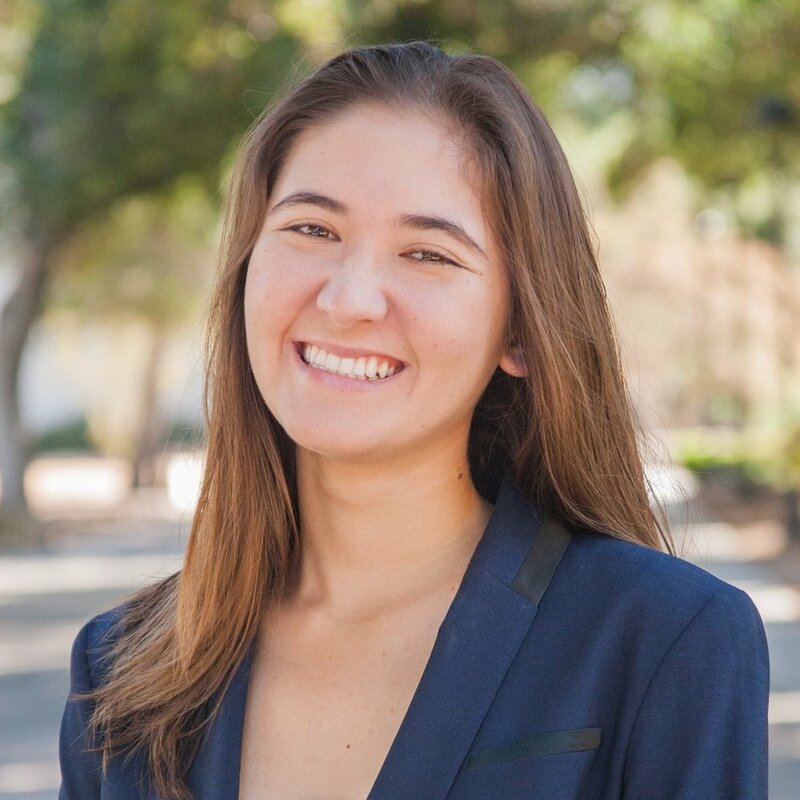 "As a low-income/first-gen student I can point to several people in my life who have served as mentors to me and helped me achieve the success I have, which includes making it to Pomona. I think mentorship from a diverse group of people is an undeniably powerful thing, and something that SagePost47 strives to embody." Having lived abroad since high school, I'm deeply grateful to everyone who has guided me through the transition to new environments and helped me navigate unfamiliar territories. I value mentorship greatly and hope to help more people benefit from it. I'm honored to be a part of this amazing team and look forward to working with everyone to bring our community closer together.